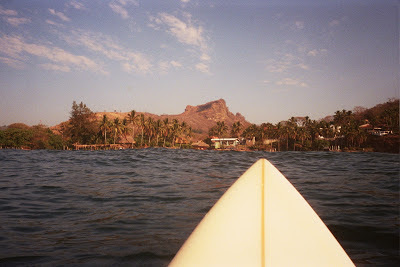 The age-old question for a surf trip is: should I travel with my surfboard or rent one when I get to my destination? It’s an age-old question because there is a ton of value in having your own surfboard on a big surf trip. But sometimes traveling with your surfboard costs as much as buying another plane ticket and can be a huge hassle. What are the real benefits to traveling with your surfboard? Selection. 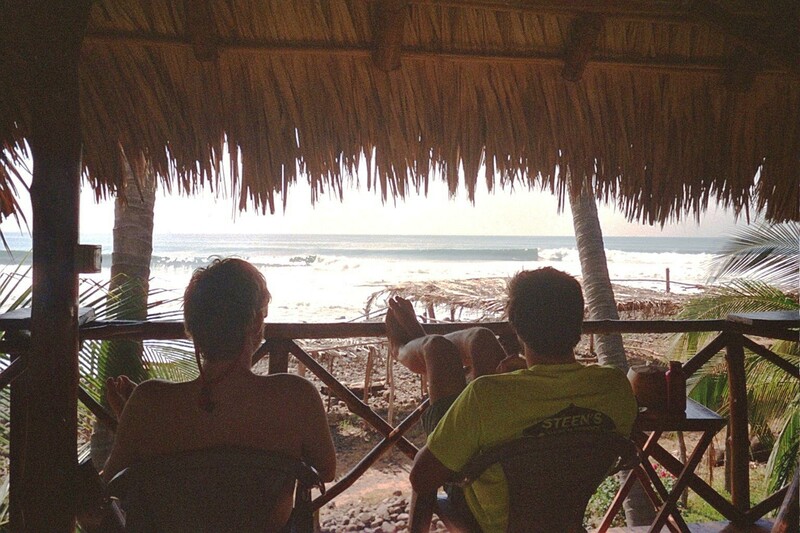 Before a big surf trip, you obviously scout out the breaks that you will be surfing. Are they point breaks, reef breaks, beach breaks, barreling, gnarly, or mellow longboard waves – these are all questions you want answered before you touch down at your surf destination. And once you answer them, you pick out the perfect board from your quiver that is best suited for the waves you'll be surfing. That perfect selection ensures that you'll have a great board for the waves you’ll be riding. Familiarity. There are all kinds of surf trips. Sometimes you fly out to a crazy spot you have only seen in magazines or dreamed of and the wave is super heavy. Sometimes there are gnarly locals ready to go off on gringos that snake waves (or hit on their chicas). Any of these x-factors alone can rattle you when you first paddle out to a new wave. Riding a rental board on top of all these pressures increases the likelihood that your session doesn't end well, be it wipe-outs or beat-downs. Bringing your own board to a new spot is a huge comfort and allows you to have one less thing to worry about as you try to score that dream wave. Flexibility. When you travel with your own surfboard, it can be with you at all times (kinda like a crazy stalker girlfriend). You don’t have to find a shop that rents boards, haggle on rental prices, get up early to rent it, return it at the end of the day or week - none of that nonsense. Having your own board means you are ready to paddle out at dawn for the early morning glassy sesh. You can strap it to the roof of your car at a moment’s notice if the swell is macking at a spot around the bend. And you don’t have to return it by 6pm. Traveling with your own board definitely gives you the flexibility to score that dream wave.